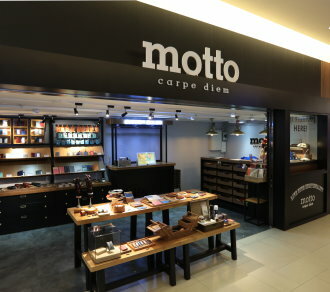 motto carpe diem is a Hong Kong based workshop established in 2010. We combine the traditional hand stitching skill with personalized products. With the selected lifestyle products, little by little, reveals the distinct individuality of you.